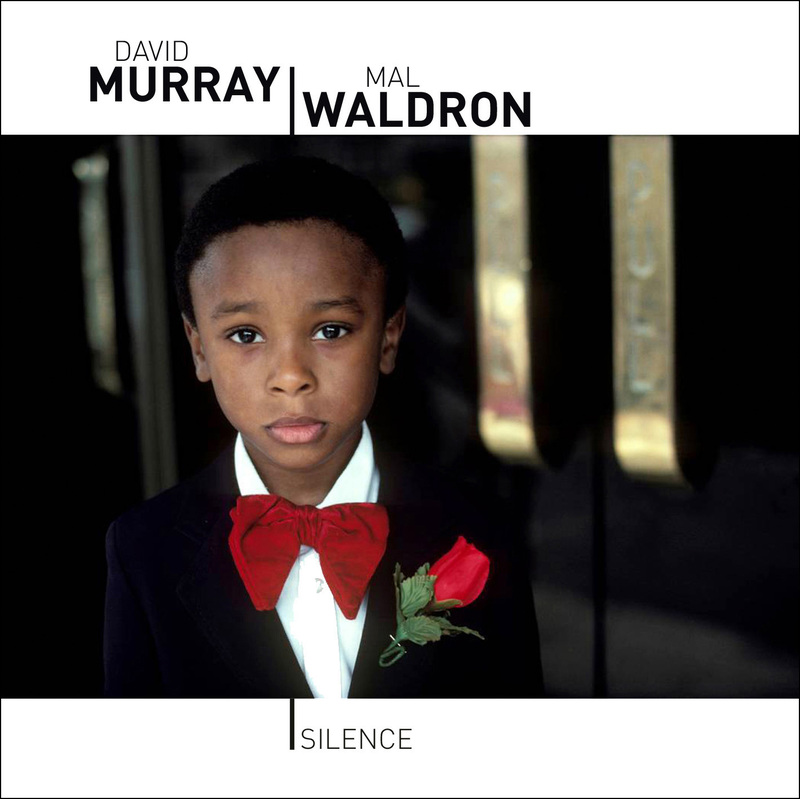 David Murray (tenor saxophone, bass clarinet) and Mal Waldron (piano) recorded this album in Brussels in 1991. Waldron passed away in 2002, leaving Silence as a strong testimony to his art and skill. The natural co-relation between Murray and Waldron characterizes the music. They construct skilled structures with the melody, essaying it with agile improvisation. Once that standard has been established, they create a sphere that embodies their sense of adventure. Murray plays the bass clarinet on "Free For C.T.," showing just why he is such a compulsive force on the instrument. He gives the melody a long caress. Having indulged in it, he shoots into the stratosphere by bending notes, tongue-slapping and furrowing a hard metier. It's a magnificent performance. Waldron lets Murray have the lion's share, but he has his own little surprise as he reshapes the melody nimbly before marking it with thunderous chords. Miles Davis' "Jean-Pierre" is a sparkling tune with a lithe bounce. Waldron and Murray acknowledge that and then engage in interplay that sees them exchanging lead roles. The theme is developed by an energetic acuity that once again has Murray upfront emitting myriad startling ideas out of his tenor saxophone. Waldron is the minstrel of the melody, luxuriating in its beauty and then as is his wont, jumping into resolute chord work.